Clueless about what to expect in your upcoming birth? No time to attend childbirth classes? Baby is breech or transverse lie at 35 weeks or beyond? Schedule a private birth consultation of 1-2hours to help your baby re-position himself to an optimal birth position for labour and birth. If you are not sure what to do, let our Birth Expert help you put your tIn this session, you will learn evidence based care, risks and benefits of certain scenarios, explore your options at birth, understand the role of your care givers and other birth supports available. 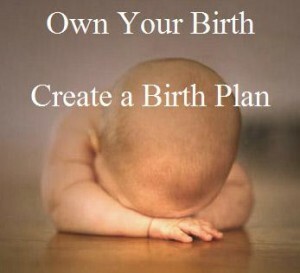 You will learn to organise your thoughts on planning your upcoming birth in a safer, gentle and healthy way. Cost. $150 per private session. Register here or call 6100 9863 for a free phone consultation. Free support is available at Holistic Pregnancy and Birth Support Group. Join us today. How a human behaves has a relation to how the baby is brought into this world. Ms Gladys Lee, a Certified Breathworker reveals Mental Imprint from Birth.